In the last few years, we’ve run a survey asking how recently hired people found their jobs and how active or passive they were when they heard about the job. With the help of a curious Harvard undergrad, we recently looked back through the results to see if we could determine what are the best predictors of quality of hire. A new survey we are running this year will enable us to figure out how these factors need to be weighed when making the yes/no hiring decision along with why people accept jobs and why they thrive in some jobs and not others. (send this survey link to everyone you know who has changed jobs in the past few years). 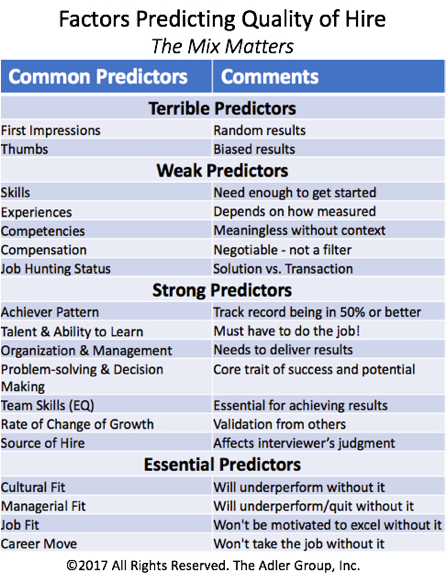 As we were putting the above chart together, the data and my years of recruiting experience showed that one of these predictors was particularly important for recruiters. And that’s the source of hire. It turns out that when we tracked the source of hire across passive and active candidates, we concluded that those who found their jobs via networking were far more satisfied with their jobs today and were more likely to still be in the same job one year later. The percentages at the top of the graph categorize 3100+ survey respondents by job hunting status. The percentages indicate the size of the talent market. The spread represents different job levels. The bar chart summarizes how these people actually got their jobs. Not unexpectedly, for those who are less active (Tiptoers are people who are casually looking for another job), networking trumps applying directly for a job by a factor of 3:1. For the true passive candidates, the ratio of networking to applying is a whopping 7:1. While networking is the obvious first choice for finding the best talent, comparing the size of the active, Tiptoer and passive candidate talent market reinforces this point. Since less than 20% of people looking for professional staff or mid-management positions found their current job by applying directly to a posting, it suggests companies should not spend more than 20% of their budget doing this. While this information was extracted from last year’s survey, it was not unexpected. The same results were found in a joint research project we conducted with LinkedIn a few years ago. This survey revealed that active candidates represent around 5-20% of the total talent market, Tiptoers about 15-20% and passive candidates about 65-75%. The ranges reflect different job levels with fewer active candidates available for high demand positions. 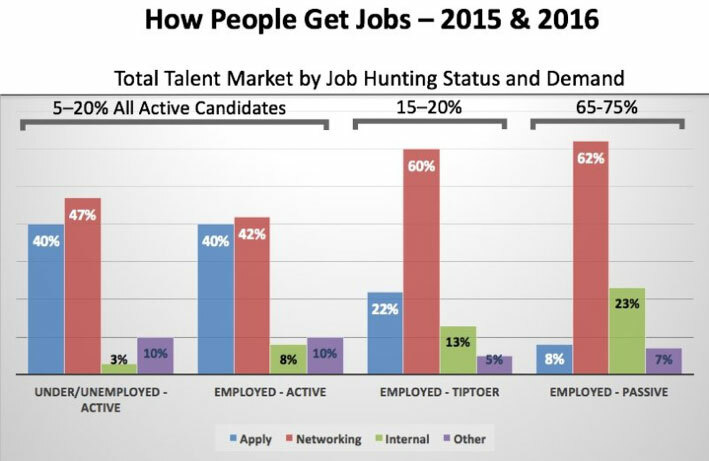 Given this data, it’s pretty clear that finding candidates needs to emphasize networking. 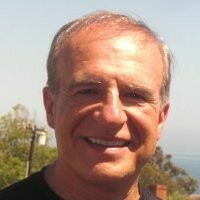 If you’re trying to hire a top person, don’t use processes designed to weed out the weak ones. Part of this is not posting jobs that are at best ill-defined lateral transfers. Instead, write compelling postings and emails that capture your ideal candidate’s intrinsic motivators. Here’s a great example for a tough job in a remote area that attracted passive candidates within hours. Note the absence of any skills. Bottom line, you need to emphasize networking and offering compelling career growth opportunities if you want to improve quality of hire. Practically speaking, you don’t need any survey data to prove this, just ask some hiring managers how they found their best people. But it would still be nice to have the survey data to confirm what we think we know.